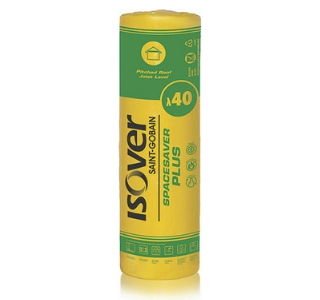 Here at Sydenhams we stock all different types of insulation roll from some of the leading manufacturers such as Isover and Rockwool. So whether your looking to insulate a loft, pitched roofs or somehing a little more specialists then we can certainly help. Take a look at our range below or contact one of our branches and they wil be hapy to assist wth any questions you may have. 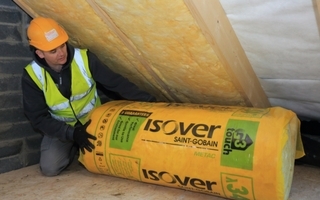 A medium density thermal insulation designed primarily for use in the loft. This Thermal insulation roll also offers exceptional fire protection, carrying the Euroclass A1 classification as well as the highest thermal performance. A glass mineral wool providing thermal insulation for domestic loft floors. A glass mineral wool providing increased thermal insulation for domestic loft floors. A high performance glass mineral wool ‘slab on a roll’ insulation. Ideal for pitched roof rafter applications, it offers a cost effective and easy to install thermal and acoustic insulation solution. 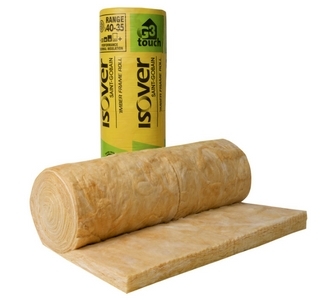 A glass mineral wool roll providing thermal and acoustic insulation for timber external and seperating walls to help meet building regulations. Available in various sizes and thicknesses, Please contact your local branch for more information. Rolls are pre-cut to push fit between 600mm stud centre making them easy to install.